Since 2002, Tony Hawk Foundation has been helping youth and their communities connect with their local leaders to develop infrastructure for skateboarding, a positive recreational and social activity that is widely accessible across income brackets. It is the first organisation ever to provide funding and free advice and advocacy for grassroots groups and youth seeking to set up skateboarding infrastructure. Tony Hawk benefited from having a local skatepark growing up, and strives to bring the same benefits to youth in low-income communities. To-date, the foundation has awarded over $5-million to help open more than 500 public skateparks across the US – from Compton to Detroit. In 2016, Skateistan South Africa became the first international project to be supported by the US-based organisation with a $100,000 grant to support Skateistan’s programs in Afghanistan, Cambodia, and South Africa. AtlasAction: Donate or start a skateboard project. 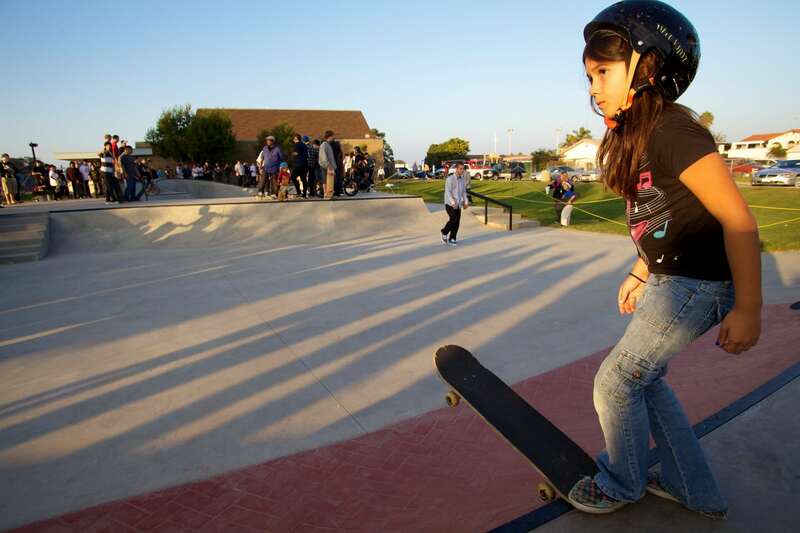 The Tony Hawk Foundation was mapped by Talia Kaufman, Skateistan Programs Director in Surf, skate, liberate: Skateistan’s AtlasChart Top 5.
project_image_description_2 Overview of the Montclair, California public skatepark. Tags: Awareness raising, Campaigns, Charity, Communication, Community, Competition, Culture, Education, Empathy, Fashion, Identity, Non Profits, Youth. 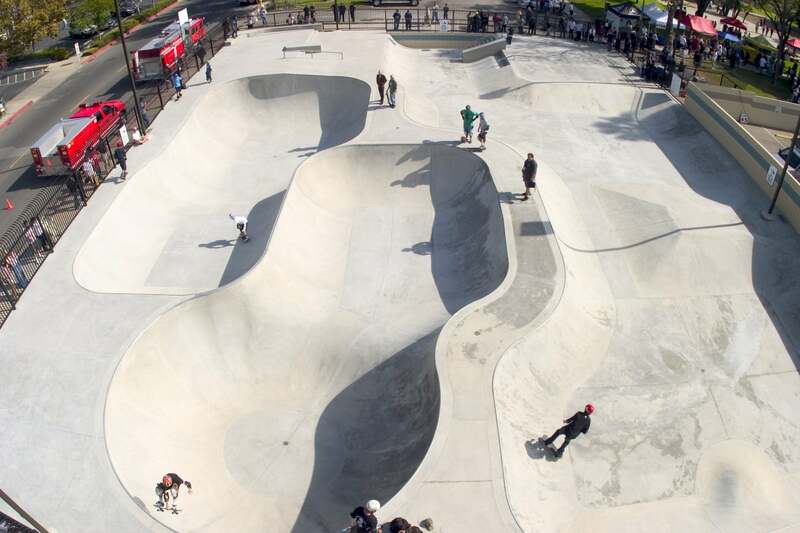 Overview of the Montclair, California public skatepark.